IF YOU'RE HOSTING OR PROMOTING AN EVENT, WE CAN HELP YOU PREPARE A FULL PACKAGE. Got a big idea you want to share? 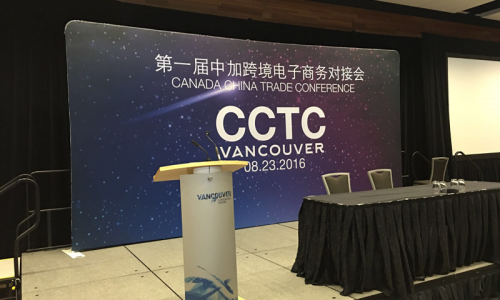 With a media wall you can turn that idea, brand or logo into a large scale backdrop for photo-ops or just to have a grand presence. The Media Wall comes in several sizes and features two unique designs to fit your needs. 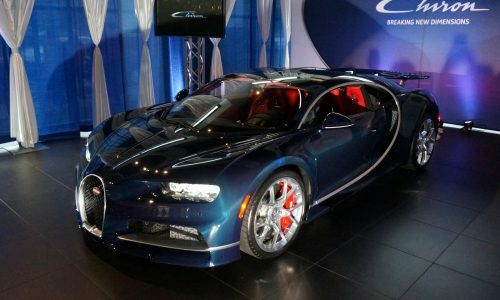 There’s the tension fabric style or the LED tension frameless fabric design. Essentially your ‘wall’ consists of a fabric wrap that zips up around a lightweight, easy to assemble frame. 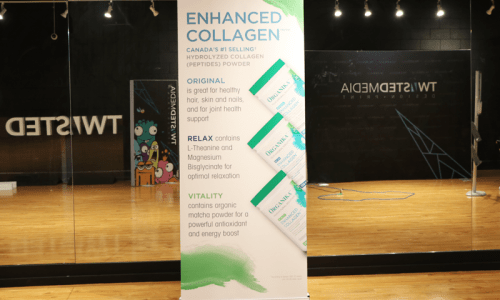 They are popular at trade shows but with the trending step and repeat way others can use it by posing in front of your logo or brand, these Media Walls are great for other uses as well. 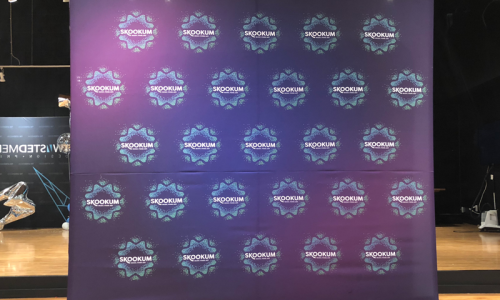 We’re thinking birthday parties, weddings, corporate events, product launches, festivals and any other special occasion that demands a portable wall. Give your event a touch of the red carpet treatment! Portable is the key here as the Media Wall comes with a carrying case so you can pack and go wherever you need to get that message out front and centre. Need some design ideas? Ask our innovative design team. 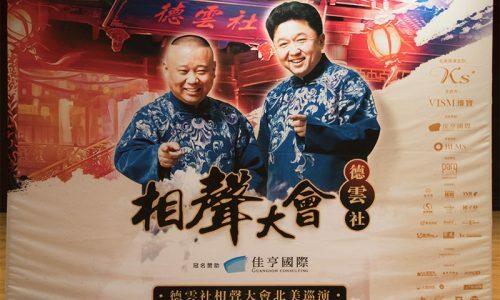 They’ve seen more than their share of these and can make your Media Wall the one everyone will want to take a selfie with. Slap‘em on things to get your message out there. 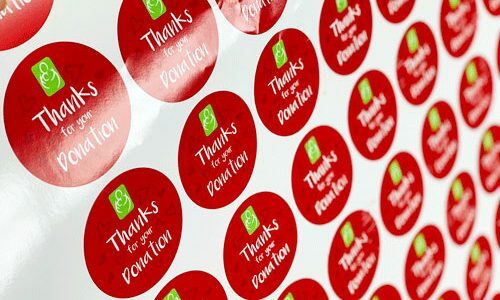 Stickers are still a great promotional tool that can effectively help to advertise or market your business or service. The best thing about stickers is that you can put them just about anywhere. Having a ton of them at your next public event means you will have others doing the extra marketing for you and your business. They are affordable and can be printed with your brand identity, a message or whatever connects you to your customers. With several different size, shape and colour options you can have a personalized sticker created for whatever you choose to promote with them. Have an interesting message or just want to get your logo out there? Stickers are a great way to do this. Let us put together something that sticks in the minds of those who stick these all over the place. You can’t get into the event without a ticket and if the event is something spectacular, then the tickets should also reflect that. A good looking ticket says a lot about the event. Tickets are not only used as a way to keep track of sales or the number of participants, tickets are also mini advertisements for your company and the event being hosted. 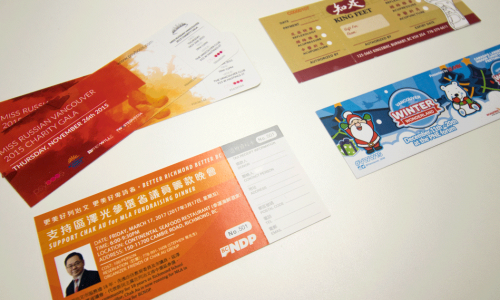 You could just photocopy a bunch of tickets and number them by hand or you could make the tickets look as professional as possible with an extreme makeover with the assistance of our skilled production team. 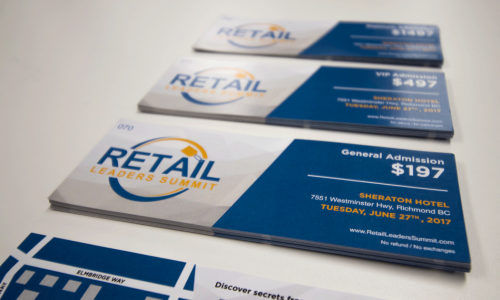 They will create beautiful tickets that are numbered and perforated and stand out as a marketing tool. For your next big event, bring in your design ideas and all the pertinent details and we’ll twist it all into tickets that will sell and draw attention to your event wherever they are on display for sale. Nothing screams look at me quite like a banner. Hang one out the next time your business needs some attention and see how much you get noticed. 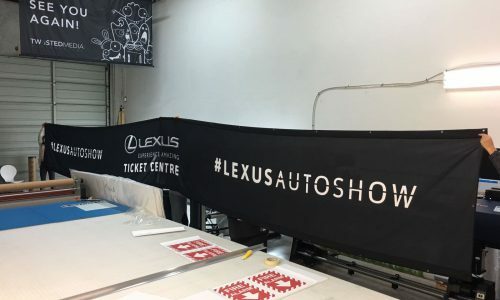 Whether you use this giant marketing tool at a trade show or as advertising, there is a lot that you can do with a banner. They can grab attention from a distance planting your brand or message in the minds of those casually walking anywhere in the vicinity. That is effective and with a dynamic, eye-catching design, your banner will bring you more attention than you may expect. 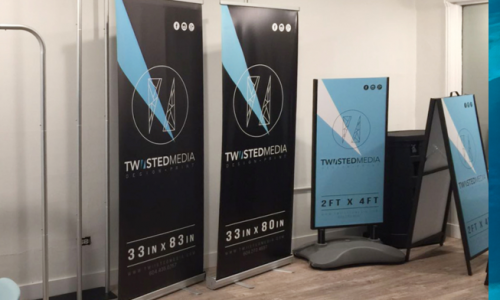 Make a banner work for your business with the help of our professional team because a banner is much more than a flag. A banner is a giant moving billboard you can take wherever you go. 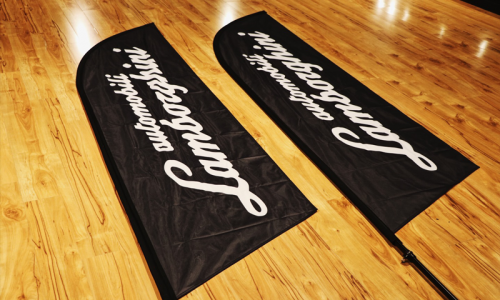 Make a lasting impression with a banner that demands attention. With several sizes and designs available, we can create the perfect match for your brand image. The answer to great spot marketing is blowing in the wind. Custom printed with your brand or message to get you the attention your business deserves. out and get noticed. 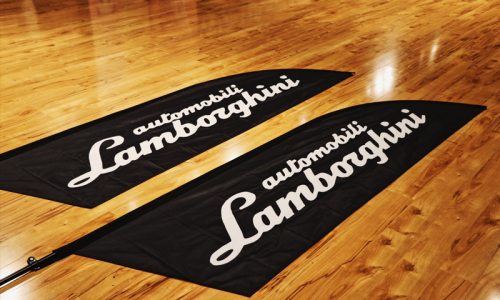 To get your business to stand out and get noticed, turn to these flag ideas for your next event or just to raise awareness of your product. They add a unique beauty to wherever they go. service a great deal of instant attention. Now you see it, now you don’t. 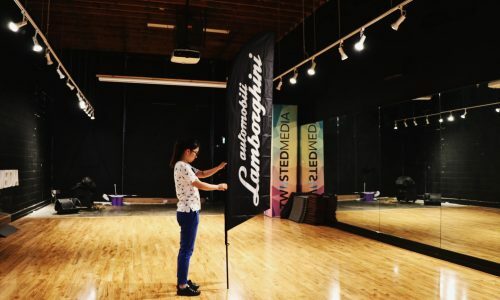 Pull-up banners scream for attention only when you want them to. 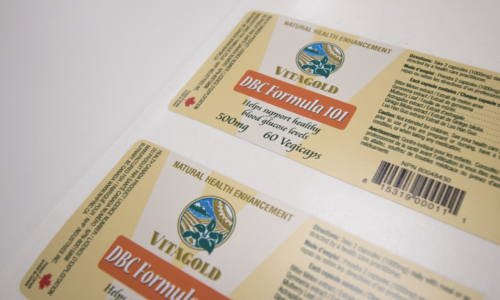 Easy to use, easy to hide, this is a promotional tool that can get the job done when needed. These are nifty. Designed to allow you the freedom to set up wherever you need to and take down in a flash, these are compact enough to be considered portable but pack the punch necessary to spread your message or brand identity in an instant. Plus, they can expand to full size banners so that your message can’t be missed in the crowd. 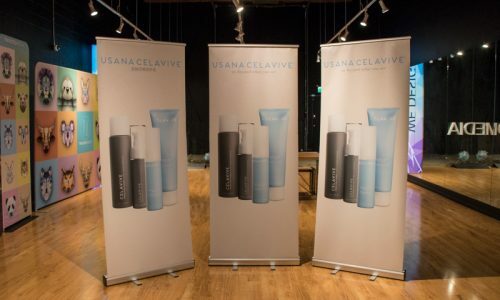 Innovative, creative and relevant all describe what a pull-up banner is all about. Your next public event will stand out with one of these working alongside you. 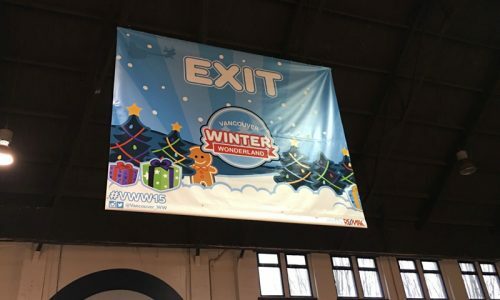 More than just signage, a pull-up banner is an effective way to move your message around without having to put out a ton of effort. Face it this way or that. Get maximum exposure for your business, brand or message with this unique marketing tool. 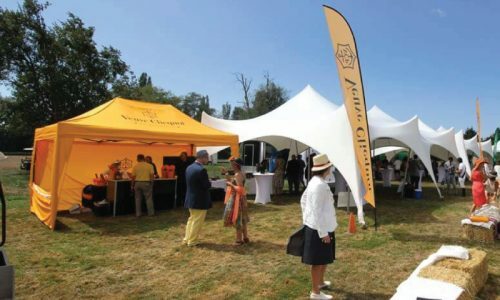 Need some outdoor shelter in the form of a canopy tent that doubles as an advertising billboard? Then you have come to the right place. 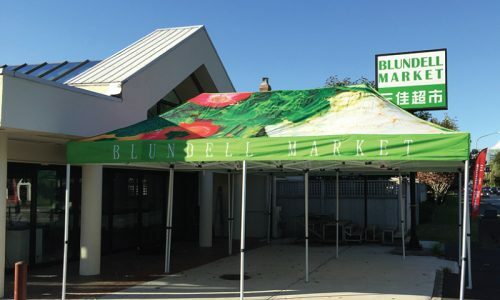 These heavy duty, collapsible canopies will not only provide you with shade or rain shelter, they can be the crowning jewel in your outdoor or indoor marketing booth. Stand out from the others with an eye-catching, breath-taking coloured canopy that can highlight your brand identity or logo or message. 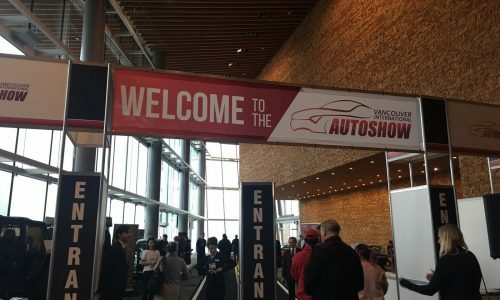 This kind of visibility puts your name on people’s minds long before they reach your booth and will stay with them long after they have left. 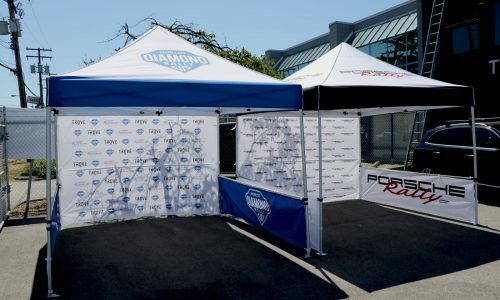 Let your personalized canopy stand out from the row of generic ones with your unique look. 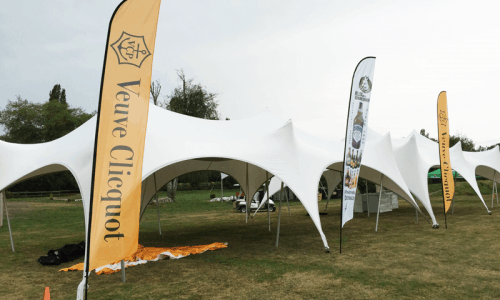 Our talented design team can create the visual to enhance a canopy tent and give you a portable marketing tool that goes to work for you each time you set it up.